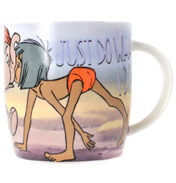 What tea party in the Hundread Acre Wood would be complete without honey? 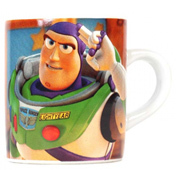 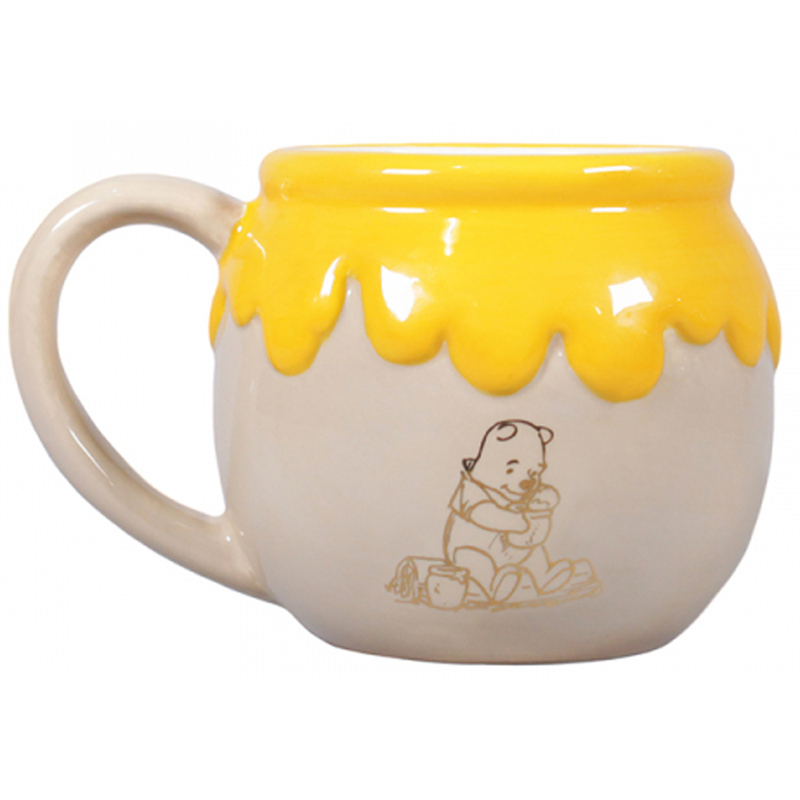 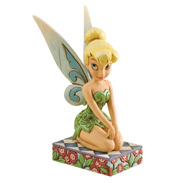 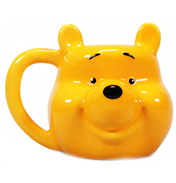 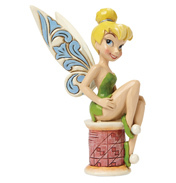 This Dinsey Winnie the Pooh 3D shaped mug has been sculpted to resemble a lovely 'hunny' pot, loved by Pooh Bear. 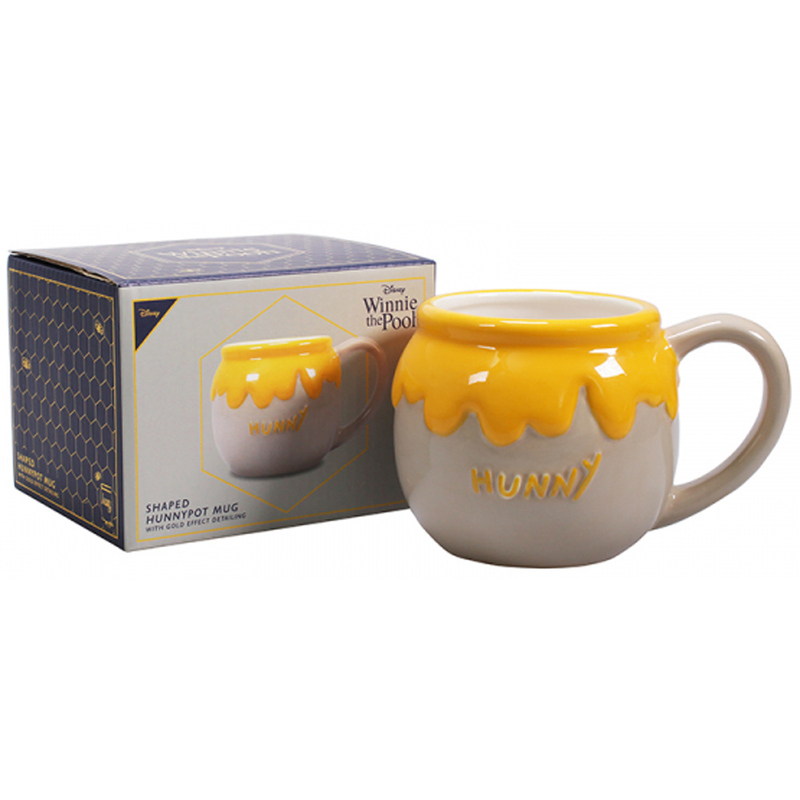 Sweet yellow honey pours out from the top over the pale grey background, which features the word 'hunny' on one side in an embossed finish and Winnie the Pooh tucking into lunch in gold foil detailing on the other. 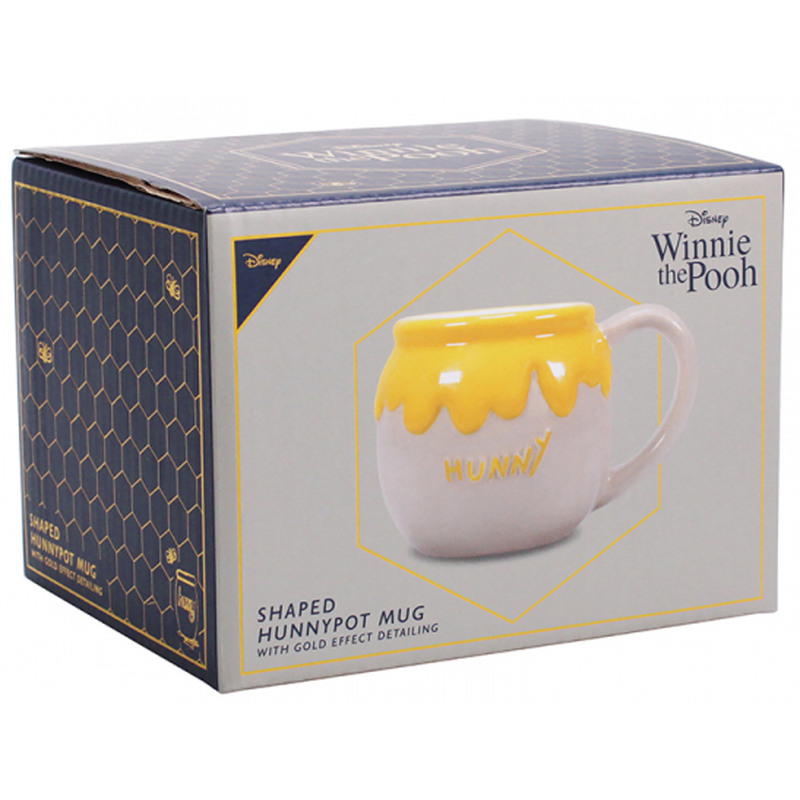 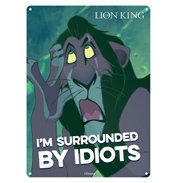 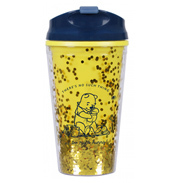 A lovely gift for any Winnie the Pooh fan.